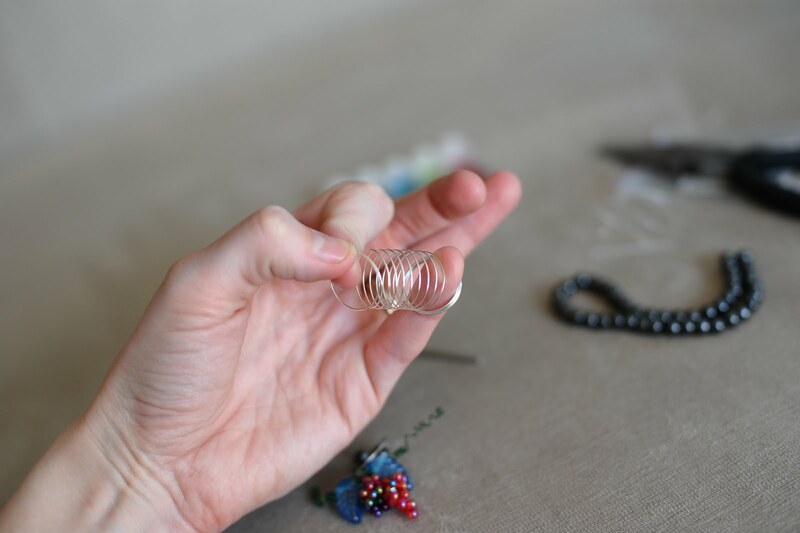 As promised, here is a lengthy [but photo-filled] tutorial on how to create the lovely, dainty wine glass charms. 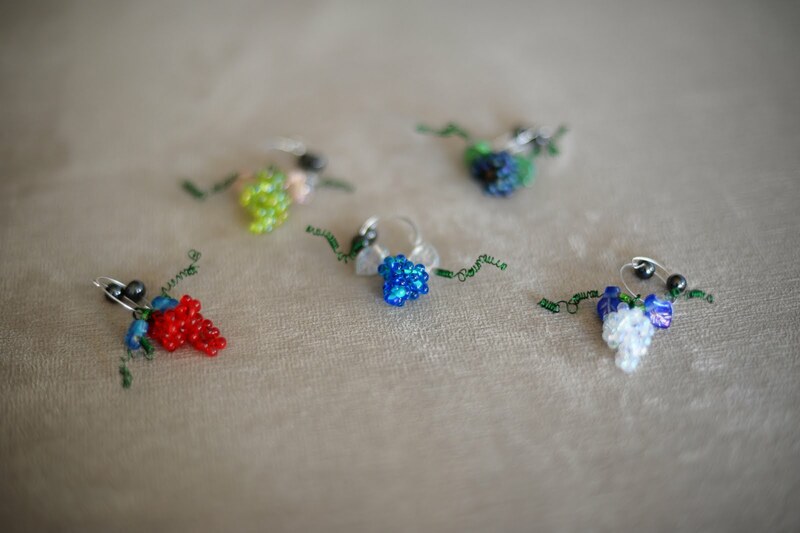 I purchased all of the supplies for these charms at Fire Mountain Gems & Beads. My aunt, who initially showed me these beauties, buys all of her supplies through them too. Green Zebra Wire, 26 gauge. 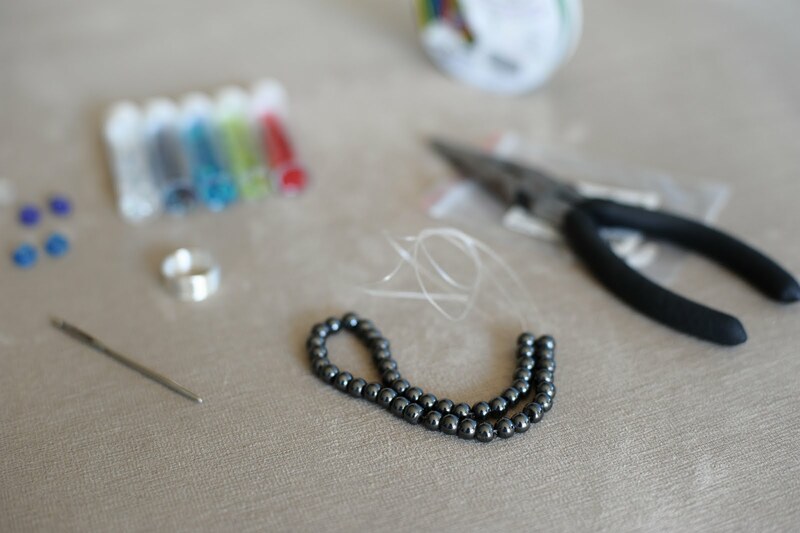 Magnetic beads. If I am reading my invoice right, I believe they are called 'hemalyke' [or something] and they come in a 16 inch strand. 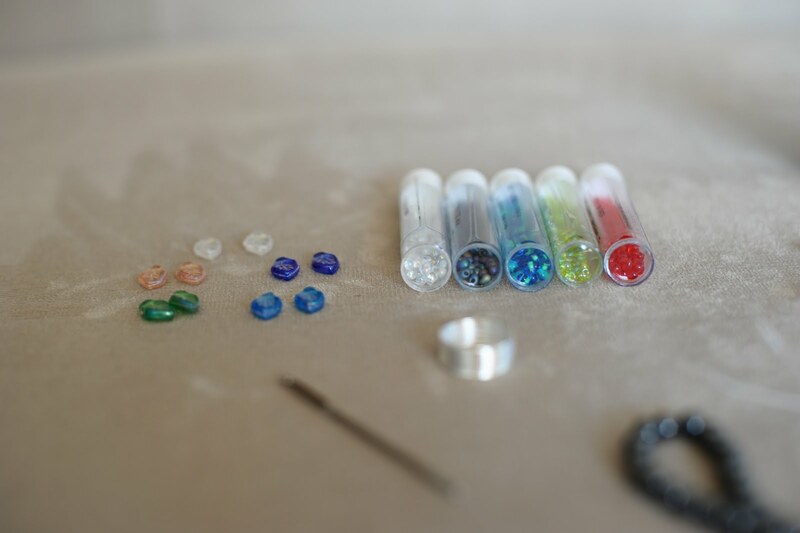 I bought 6 mm beads, but if they had 5 mm, I'd probably get them next time. 6 mm works, but I'd prefer a slightly smaller size. You'll need a thick needle - mine is a darning needle. The size doesn't really matter, but probably a couple mm's in diameter? 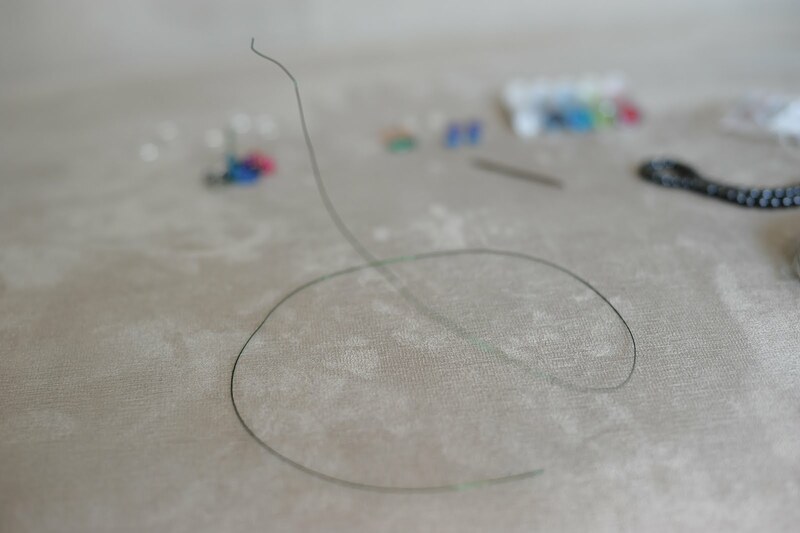 You'll also need memory wire, which is the small coil of silver wire. Memory wire means that it'll keep it's shape, even if you stretch it out [to some extent.] These come in the little coils, and I bought 3/4 inch coils of memory wire. You'll also leaves. I bought a pack of 100 multicolored glass leaf beads. They have really neat ones that come on 16 inch strings too, but they are more expensive. I bought in bulk. I bought small tubes of fringe beads. The first step is to cut 5 [or how ever many wine glass charms you want in your set] rings out of the memory wire. The key though, is to make sure that you leave enough extra wire to be able to fold the edges over at the end. I made my cuts every 1 3/4 coils. This is the result. 5 small coils of memory wire, that are actually 1 3/4 rotations each. I usually overestimate the length I'll need for the zebra wire and usually have left over that I snip off. I really should just measure it so I don't waste it, but ohhh well. I'd estimate you'll need about 18 inches, maybe a little more. 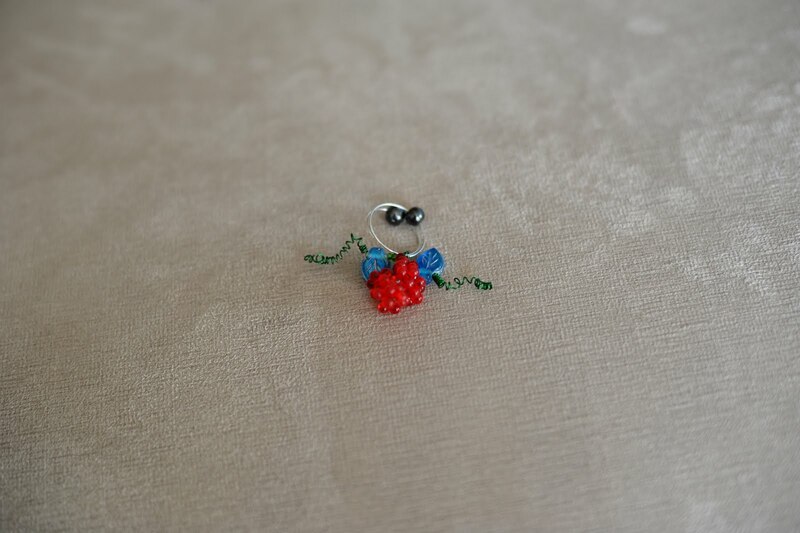 Next, count out 50 of the fringe beads that you'll be using for this charm. String them into the zebra wire. 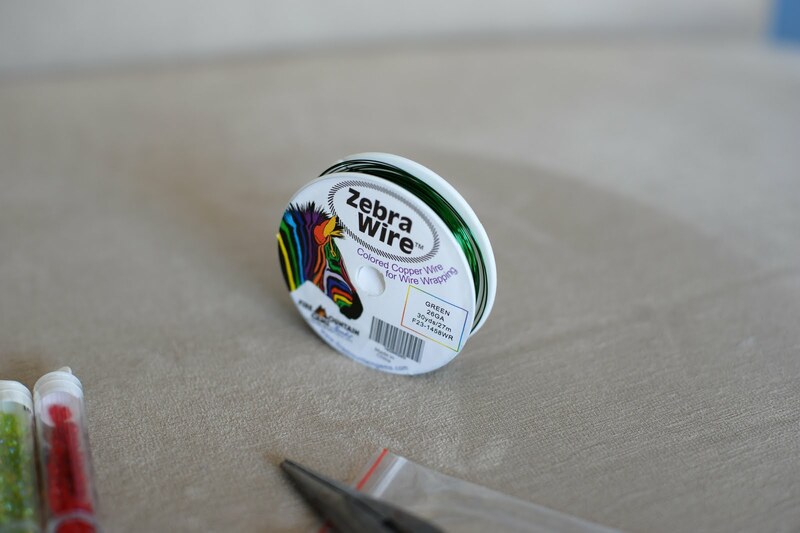 Once they're all on the wire, you'll fold the zebra wire in half. 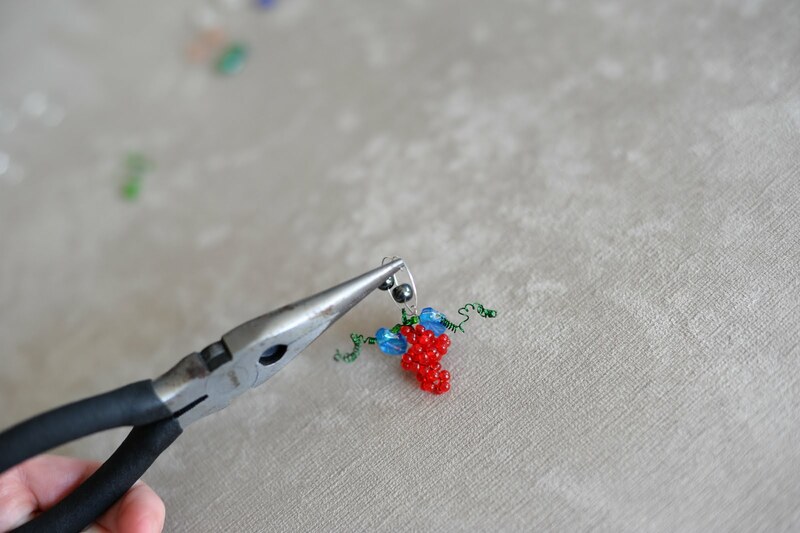 Pinch the bottom of the V of beads together, and twist. 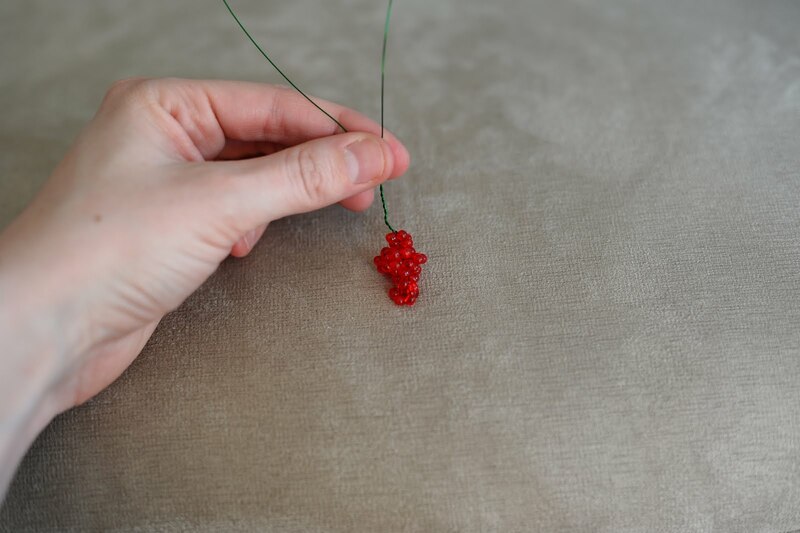 You twist the beads around each other to create an S-type shape. Just like a bundle of grapes. 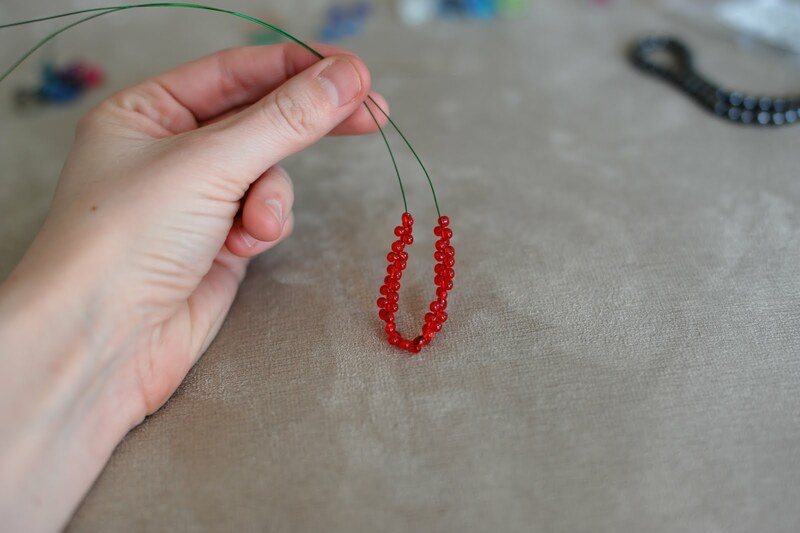 After you twist the beads, then twist the green wire to create a stem. 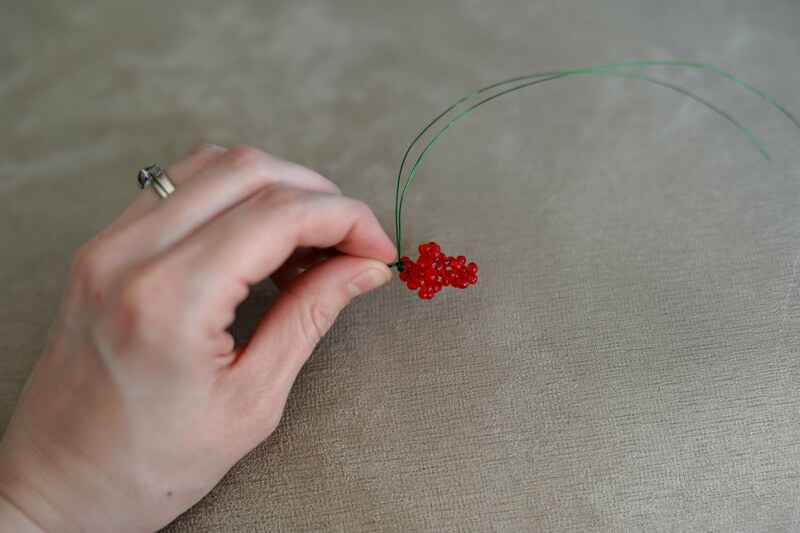 Once the wire is twisted, use your needle and wrap the stem around it, creating a little hole at the top of your grape cluster. Twist the extra green stem around the area between the hole and the cluster of grapes a couple times, leaving the green wire ends hang free. 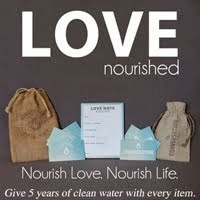 Now, I forgot to include this supply in my original photo. 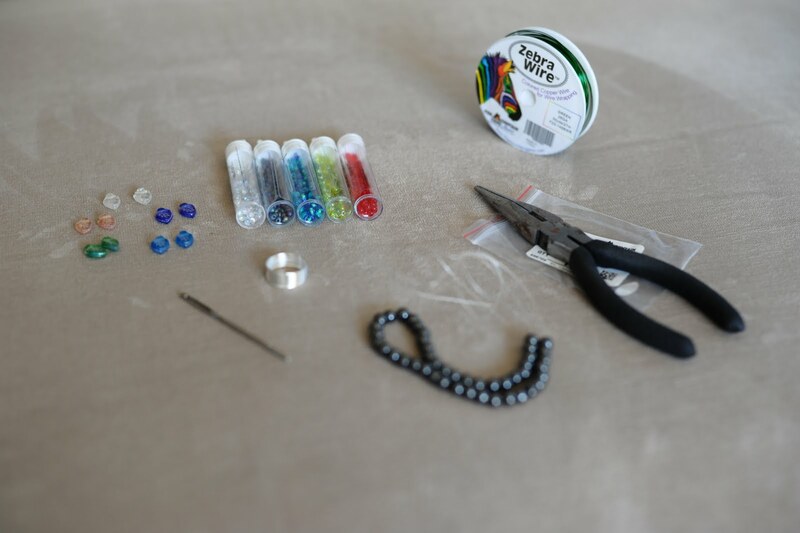 I always forget because I keep these beads in a separate box than my other supplies. It hasn't failed yet - I'll be all ready to start the charms and then realize I don't have the seed beads out. I'll have to go dig them out before I can continue. 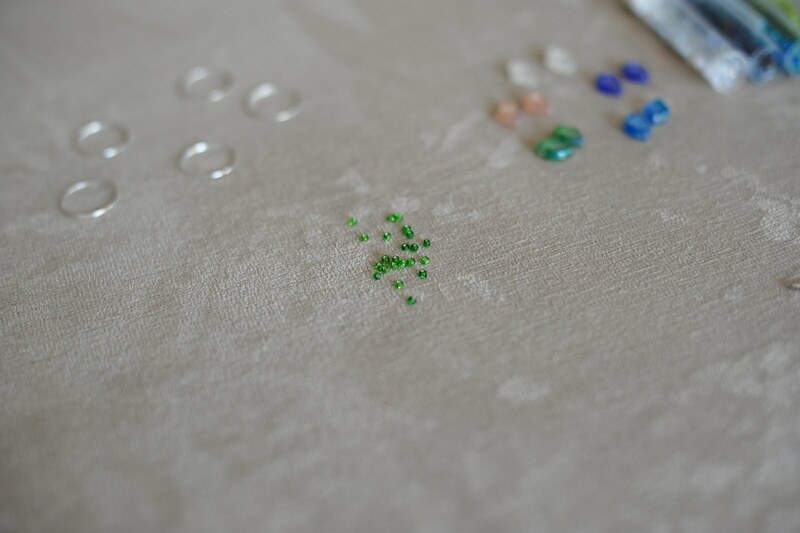 You'll need green little seed beads. You can buy these through Fire Mountain but I am sure that mine came from the bead section of Wal Mart or else Ben Franklin/JoAnne Fabrics etc. You can find these anywhere. String two little green beads on each of the green wire ends [the wire pieces should be coming out of opposite sides of your charm], and then string a leaf onto each side. 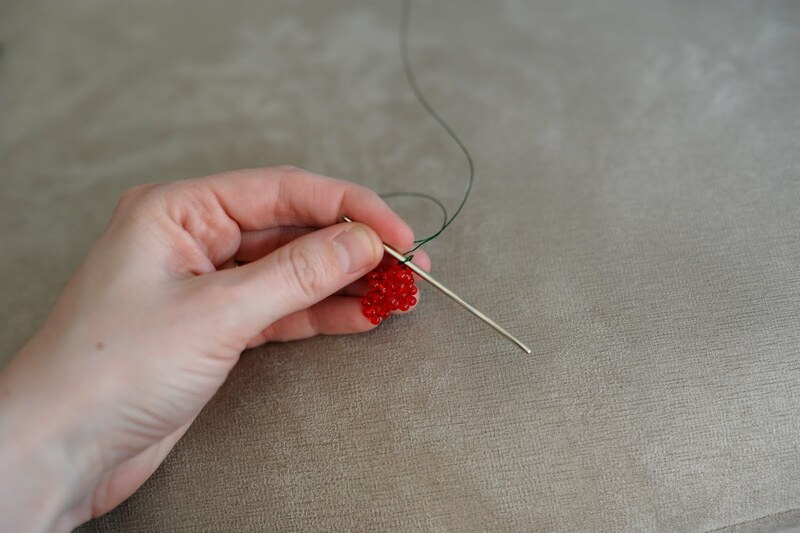 Next, I take my needle and stick it into the hole in the leaf. This helps me keep it in place while I wind the green wire around it. Wind the green wire around the needle. I wind it tight at first, then do a couple of spaced/looser twists, and then tight again. Then once I've done about an inch and a half of twisting, I clip off the extra. You can twist these little vines to whatever you think looks good. See, it's so cute already!?! 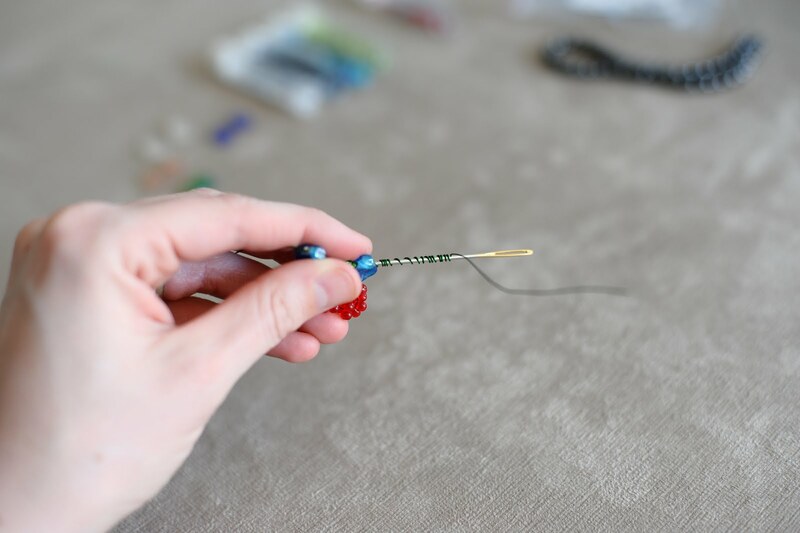 Next, slip one of the coils of memory wire through the green hole you created on top of your bundle. 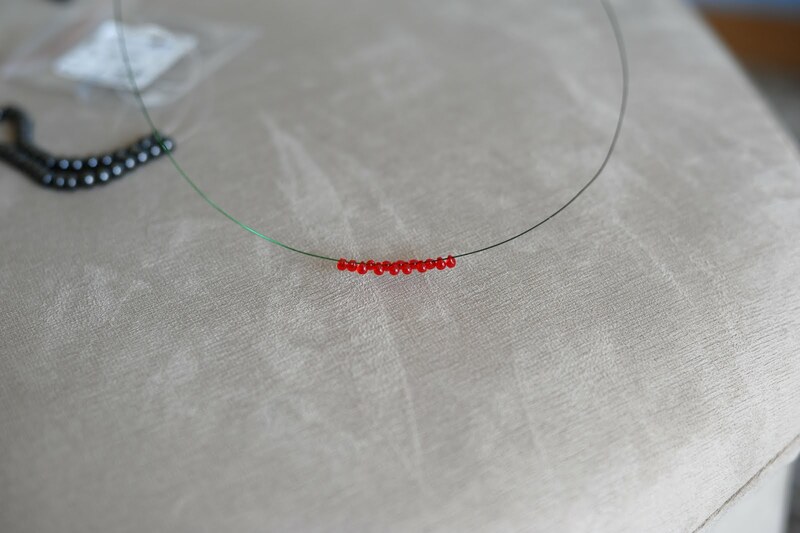 You'll also want to slip a magnetic bead onto each end of the memory wire coil. 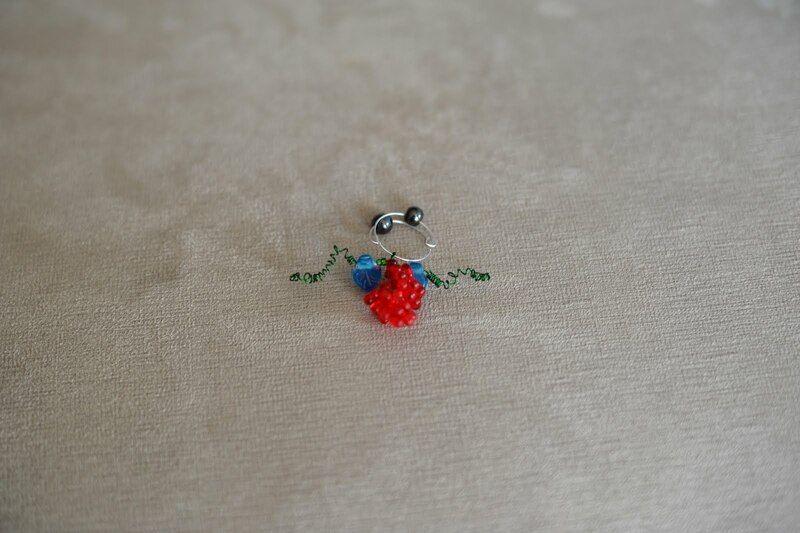 The magnetic beads will hook together and help each other to stay in place. Then, taking the needle nose pliers, grab each end of the coil and twist the end under/in. 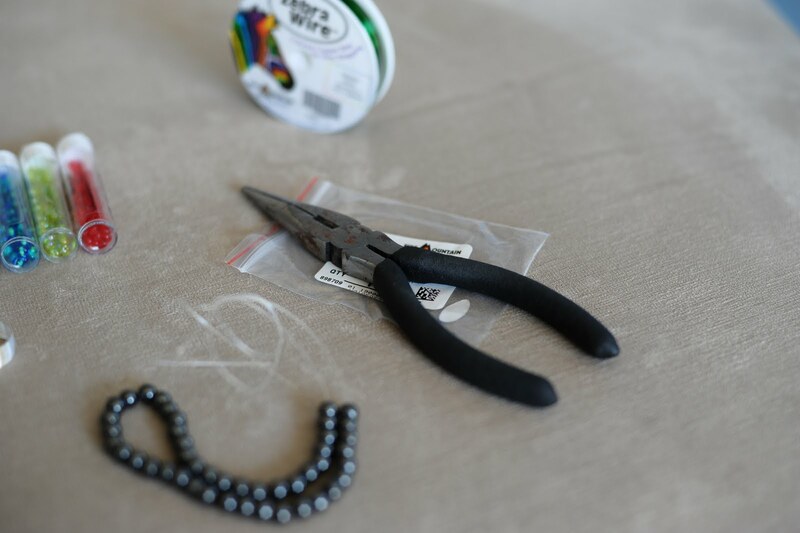 The goal is to prevent the magnetic bead from sliding off the coil. 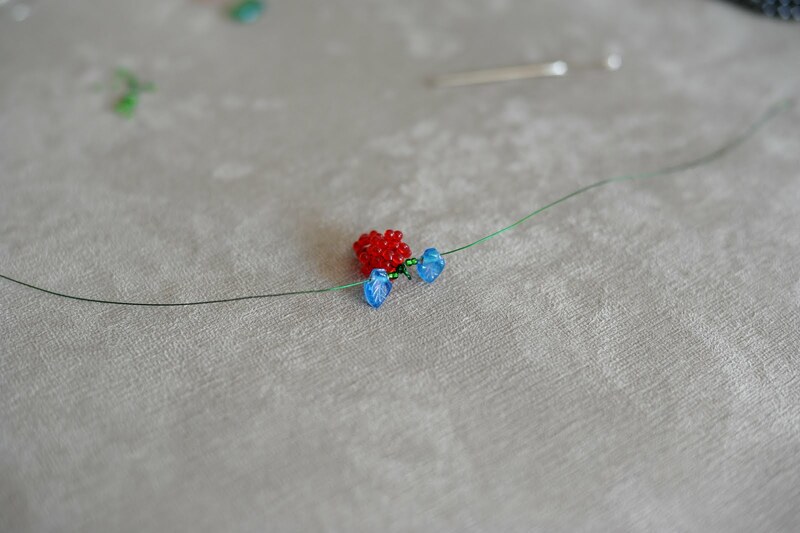 The final product will have each end of the coil twisted under, with the beads above that. Repeat with whatever combination of fringe beads and leaves that you want and viola! You have a set of dainty, darling wine glass charms that will spruce up your own wine glass collection, or else they make wonderful gifts. If you create some of these, I'd love to see the finished product! 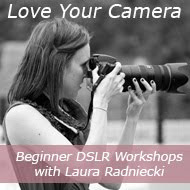 You can email me a picture at lauraradniecki@hotmail.com or just tell me about how the process went. Happy Crafting & Happy Weekend! These are just awesome! 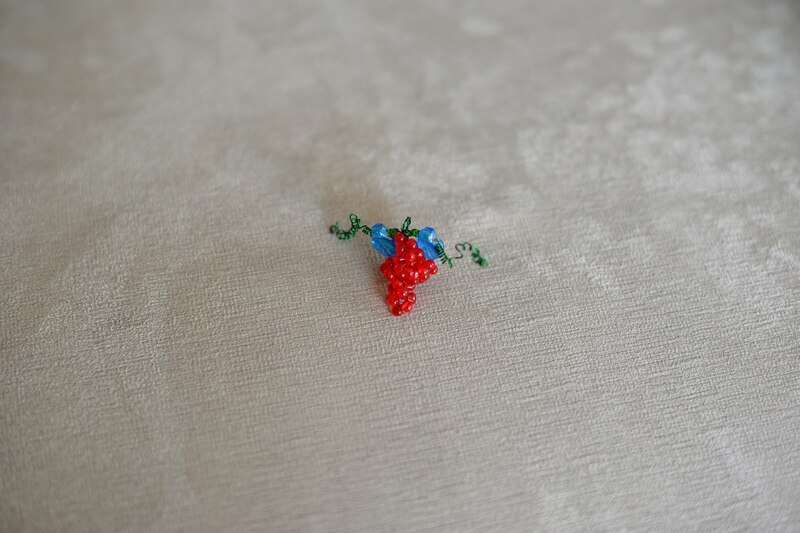 Would you please share what color beads you used for the grapes? 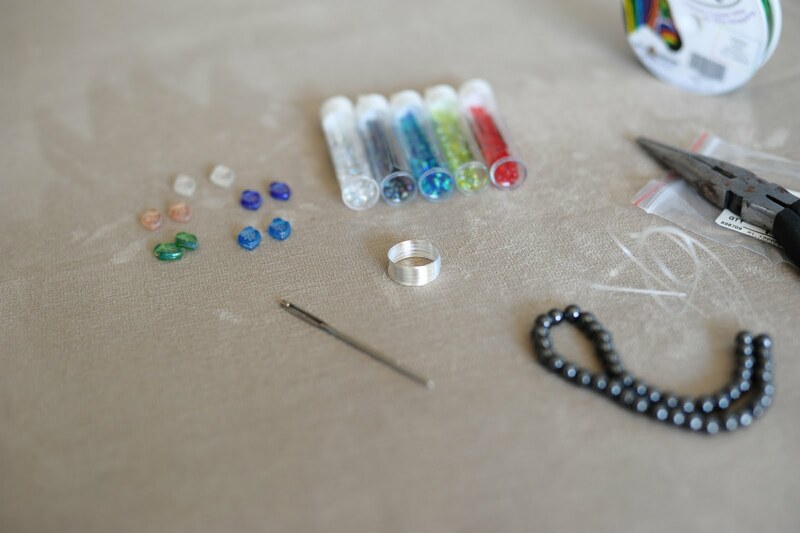 I've been exploring directions for making wine charms as stocking stuffers for our grown kids. I was going to make grapes out of clay but I like this so much better! Also, did you use the fringe beads or the "mini" fringe? Hi Becky! I hope you check back and see this reply! Thank you for reading and for the message! I am very sorry but I am not sure of the colors I ordered for the grapes. I have ordered fringe beads multiple times and have tried out different colors each time. My supply is out now, so I have nothing to check or reference. I typically like to pick 4 or 5 totally different colors though, so when people are using them on their glasses, each has a very different color. A red, blue/purple, yellow, clear maybe? 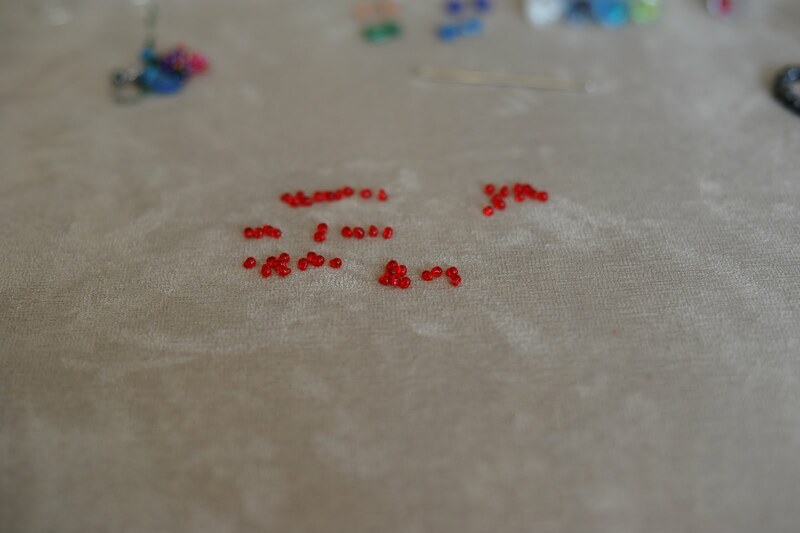 Also, as far as I know, they are not mini fringe beads - I believe they are just called plain ol fringe beads. I'm not sure if I mentioned this in the tutorial or not, but I ordered all of my beads from Fire Mountain! I hope that helps! If you have other questions, email me at lauraradniecki@gmail.com!